You've probably heard about it before, but what does 'digital literacy' actually mean – and why is it important for distance learners? In this video series we show you how to get the digital skills you need for successful study. 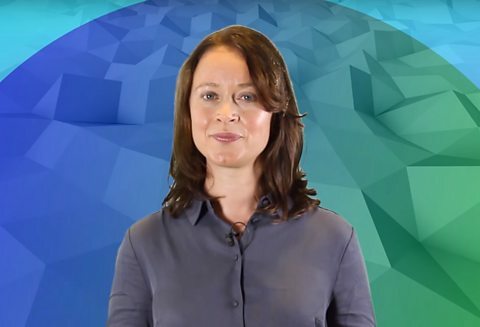 Join Sian in our first video guide to the digital world! Welcome to your digital literacy course! Scroll down to watch the first video in this series. 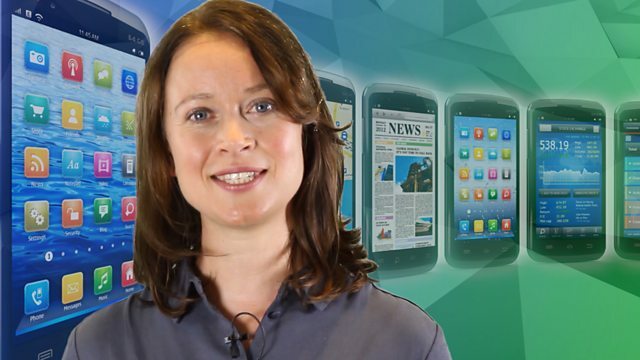 Sian from BBC Learning English explains what digital literacy is – and why it's important for distance learners. Sian's here to introduce you to the wonderful world of digital literacy. Hello, and welcome to this series of videos on digital literacy. I'm Sian, and together with my friend Tim, we are going to look at lots of different aspects of this subject, and at how becoming digitally literate will help you as a distance learning student. But first things first: what do we mean by digital literacy? Think about the ways we all use digital technology in our lives. That could be using your phone to check emails, or using a search engine to find the answer to a question. We can say that these are digital skills that we need to achieve our goals. So digital literacy means: having the right digital skills to achieve our goals. And the good news is: you already have many of the skills you need! As a distance learner, there are lots of digital skills that can help you with your studies. This series will help you develop your existing digital skills and even help you learn some new ones. Let's look at a few of the skills we will learn about in this series. Searching for information: as a student you need to find answers to your questions, and online is a great resource. Evaluating information: the internet is full of information but we need to be careful – is it accurate, or even true? We will look at how to evaluate the information you find on the internet. Keeping in touch with tutors and fellow students: stand by for some top tips on communicating digitally. We will also be looking at how you need to access course materials and submit your work. And above all: the importance of staying safe when you're online. There are lots of reasons to use your digital skills, and we'll look at many of them in more detail in later videos. So that's the 'what' and the 'why': time to take a look at how we use our digital literacy skills. An important aspect of digital literacy for distance learners is using your academic institution's digital platforms. Most institutions have a private platform for their students. You have a profile that you can log in to. You can use the institution's platform to manage your learning, communicate with your tutors, access course materials and submit your work. Sounds like you could be quite busy in there! So that's what digital literacy is all about. Nothing to be afraid of: we all use digital tools all the time, and many of the skills you need, you already have! Lucky you! Digital literacy – what does it mean? Digital literacy is about having the ability to use digital technology to do what you want to do. Now you know what digital literacy is, let's take another look at what we've learned so far. Digital literacy is: Having the right digital skills to achieve your goals – such as using your phone for emails or searching online for information. Searching for information online can be very useful. There is a lot of information out there to help you answer your questions. Make sure you evaluate what you find online – is it accurate or even true? You need to be critical when using online sources. Make use of your institution's digital platforms. You can create a profile, communicate with tutors, access materials and submit your work. Learn new digital skills and develop your existing knowledge. You can always add to and improve your digital skills, whatever stage you are at! That's all for now. Sian will be back soon with more digital literacy information for you. Visit our partner The Open University for more digital literacy tips – just click on the 'Where next?' link.